My Tarot readings do not offer a prediction of your future, they are a means to help you create your future. Often we tend to think that the answer to our problems lies fully formed somewhere, and we need only seek out that fully formed answer through an oracle or some other means. But it is not for something outside of us to supply the answer; it is for us to choose the answer. There are many things that go on in our lives behind the scenes. Tarot readings are simply a way of magnetically pulling forward all the information our poor minds are too overloaded to see through archetypes. You sometimes need to step back from the picture to take it all in. 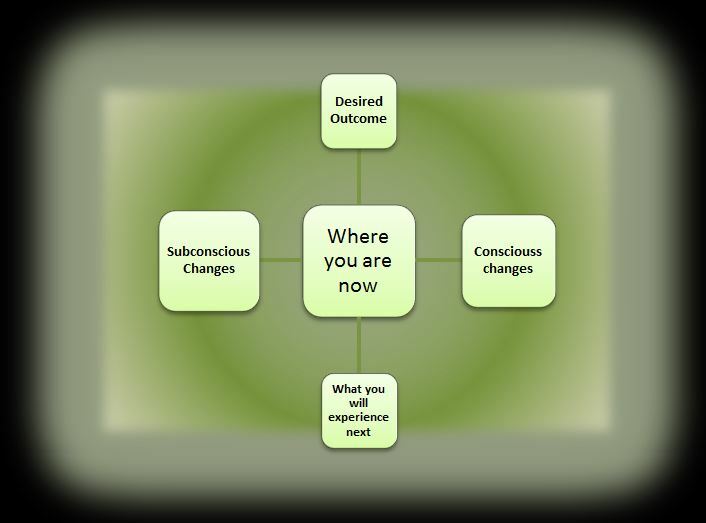 I like to think of Tarot reading as a detailed road map. Asking someone else to read for you gives it impartiality. This is the service I offer here. Please note I can only use the tarot as a view into what is in place now along with the momentum and dynamics that are currently in place. I may offer you some insight but you are the driver. To find value in any reading you need to trust that the universe has your best interest at hand. I am here to help you, in the way that I have been helped over the years. You are your own guru. I have read tarot & divination tools for many years, but they are only a tool to talk to. There are 6 spreads to choose from below. If you would like a reading, make a donation below (whatever you can afford) and then email me at truthiamcom@gmail.com with your question (I can also present you with a natal chart, or I Ching reading for a donation). This spread is designed to reveal to you some of the facets that make you who you are, and where you are going. 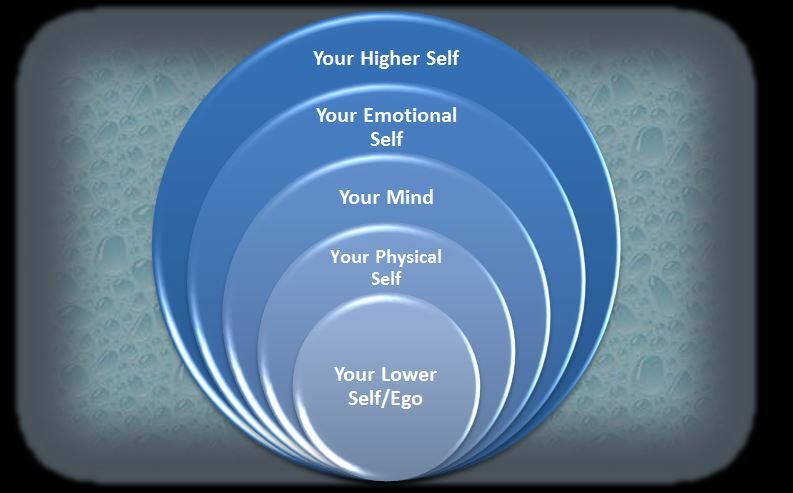 Gain knowledge and wisdom from self-examination that goes beyond rational thought and objective measurement. A good spread to gain some perspective. We sometimes forget the chronological details of our journey. Pause and regain some grounding before moving on. You have come so far, more than you realise. This spread can be used for any relationship. All relationships are about meeting halfway. We attract to us what we believe we are worth, and subconsciously unplug from that which attracts frequencies different to our own. 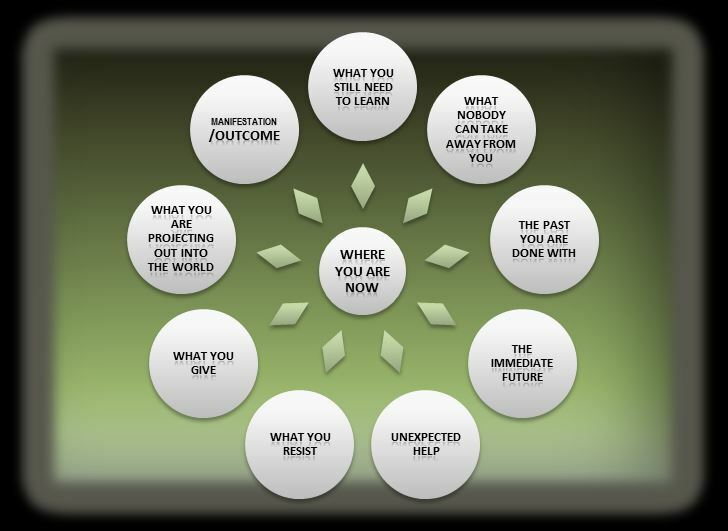 This spread is useful during one of the many crossroads we come upon in our life. 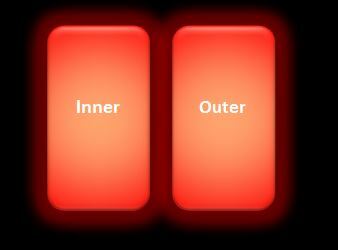 Your inner self knows what to do next but sometimes we focus too much on external influences and conditioning. Step back and let the reading give you a summary. This spread is designed to provide you with a holistic overview of who you are inside and out. Remember that as humans we need to accept the many facets that make us unique, including our shadow. Never be afraid of your darker side. You cannot change this, you can however change your relationship to it. 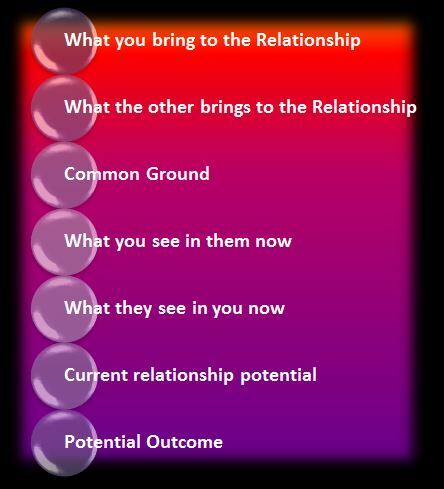 Once you have selected your spread think of the question or topic you would like me to consult the tarot for. Anything you send me is strictly confidential. Feel free to add something about yourself, even one word that you feel describes the real you to help me tap into your higher self. I will then email you the detailed tarot reading to your nominated email account. Copyright © 2014 – Present TruthIAM. All rights reserved.